It is advised that you massage hair with oils to replenish hair-nutrition. Coconut milk helps in tissue nourishment for growth and healthy being of hair. Massaging with aloe vera juice strengthens hair and adds sheen. A paste of neem leaves is effective in restoring alkaline balance of the scalp and preventing hair fall. A considerable rise in temperature and grilling sunrays of summer are as harmful for your healthy hair as they are for your skin. Little fluctuation in humidity levels can damage your beautiful hair. Exposure to sunlight makes them fragile, dry and dull. Spilt ends and dandruff are a consequence of dryness, dullness and fragility of hair. To avoid damage, one needs to pay extra attention to his/her hair. Drop your worries about hair care to beat the summer challenge. Try these easy home remedies to keep your hair healthy in summer. The baking summer heat can cause serious damage to your hair. It is advised that you massage hair with oils to replenish hair-nutrition. For healthy hair, oils such as aloe, almond, olive and coconut should be used to massage twice a week. Along with summer-protection, oil massages restore the balance and sheen to hair. Coconut milk helps in tissue nourishment for growth and healthy being of hair. Massaging hair with coconut milk makes hair soft without the use of chemical formulations that may have side-effects. Coconut oil should be mixed with equal proportion of Amla oil. Thereafter, the formulation becomes complete with a dash of lemon juice and milk. Massaging with aloe vera juice strengthens hair and adds sheen. Massaging aloe gel to the scalp prevents hair loss, repairs dry hair or infected scalp. Rinse hair with lukewarm water. Massaging twice a week with aloe vera is recommended for hair protection during summer. 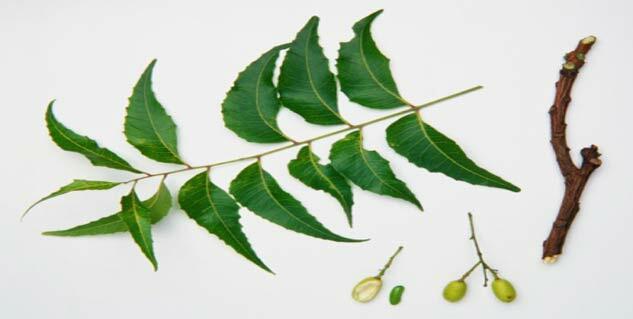 A paste of neem leaves is effective in restoring alkaline balance of the scalp and preventing hair fall. Honey and olive oil can also be added to the paste for better results. 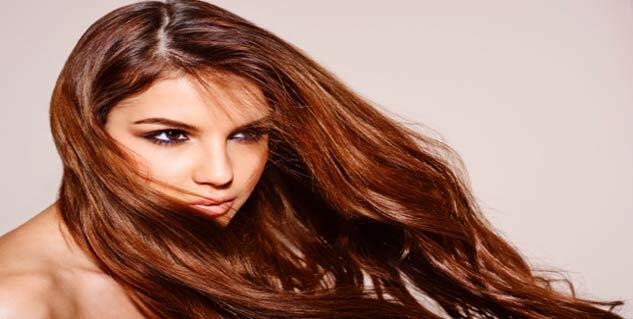 Blow drying should be avoided during summers, instead air dry hair. Using a dryer makes hair dry and brittle, often leading to split ends. Electronic aids such as hot irons, hot curlers or straighteners, should not be used to maintain natural moisture and lustre in hair. Protein-rich diet is considered healthy for hair. Natural meat, fish and dairy products should be incorporated in a diet to ascertain healthy being of hair. Risk of scalp disorders such as seborrhea or dandruff can be decreased with reduction of intake of carbohydrates. Moreover, organic butter and coconut oil must be a part of dietary regimen to lubricate hair.